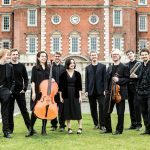 Since its creation in 2012, the Explore Ensemble has made an international contemporary repertoire its own, with the aim of performing works that are not often played in the UK. 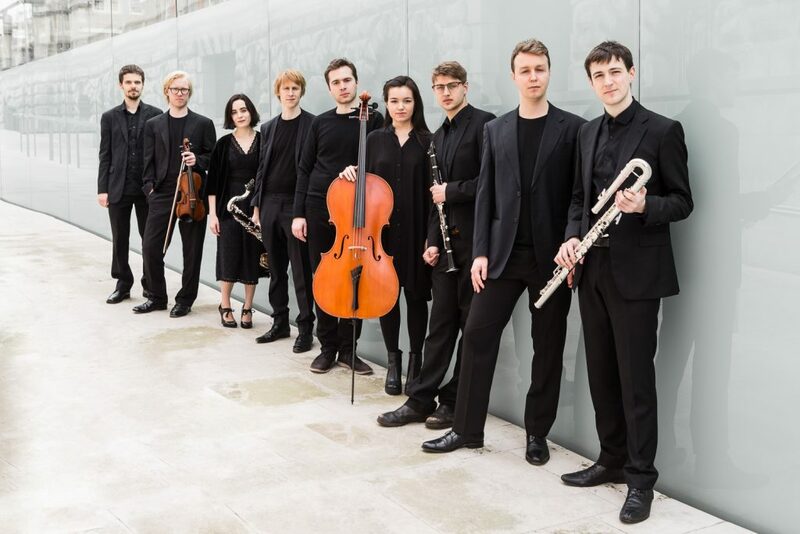 With a programme which includes pieces by major composers such as Grisey and Messiaen, Into the Vortex’s project has an important role to play in the development of French contemporary music in the UK. Grisey’s imposing piece, Vortex Temporum, is based on repeated, spiralling arpeggios that evolve in different temporal fields. 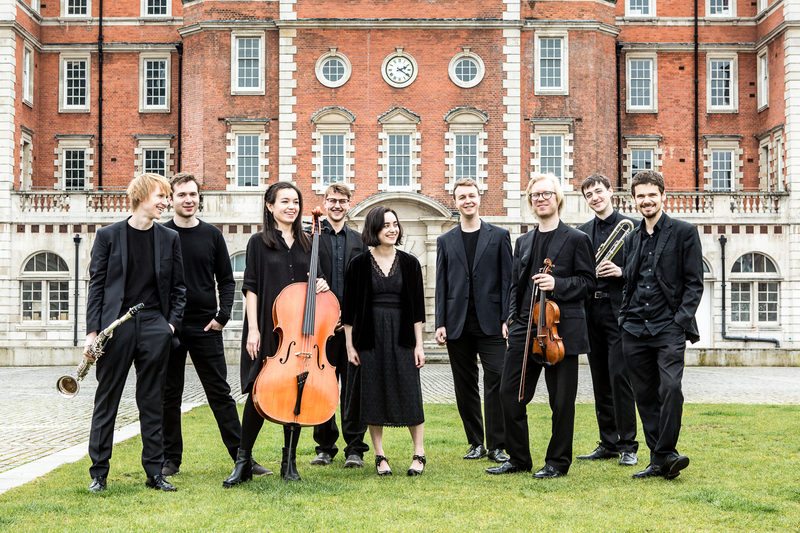 The programme also presents Weather a Rare Blue, a new piece by Australian composer Lisa Illean which is inspired by Grisey and commissioned by the Explore Ensemble. The concerts will take place in London, Oxford and Cardiff.